Mission Alaska has been upgraded! 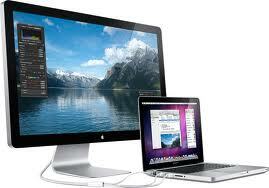 Operating off of several Apple products including a macbook pro, and a new state of the art 27 inch i-Mac. 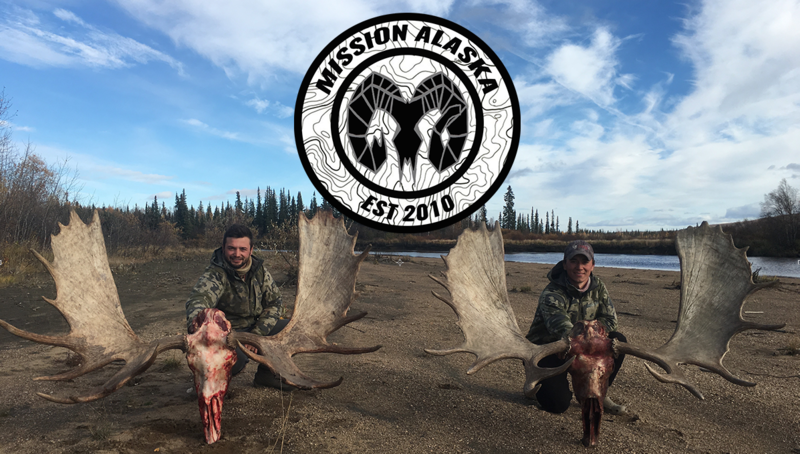 Thank you to all of my sponsors, missionak would not be possible without all of our supporting silent partners. Once again great thanks for the new editing systems.